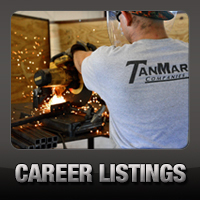 TanMar Sets Its Sights on Entering Offshore Housing Market - TanMar Companies, LLC. 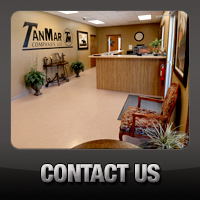 Offshore division readies itself as TanMar begins plans to expand into this market. Fabrication facility is under construction and hirings are taking place to begin putting together the management team for this division.